UNE Business School is working with the EFMD Global Network to give to access to the whole world – with international job opportunities at your fingertips. 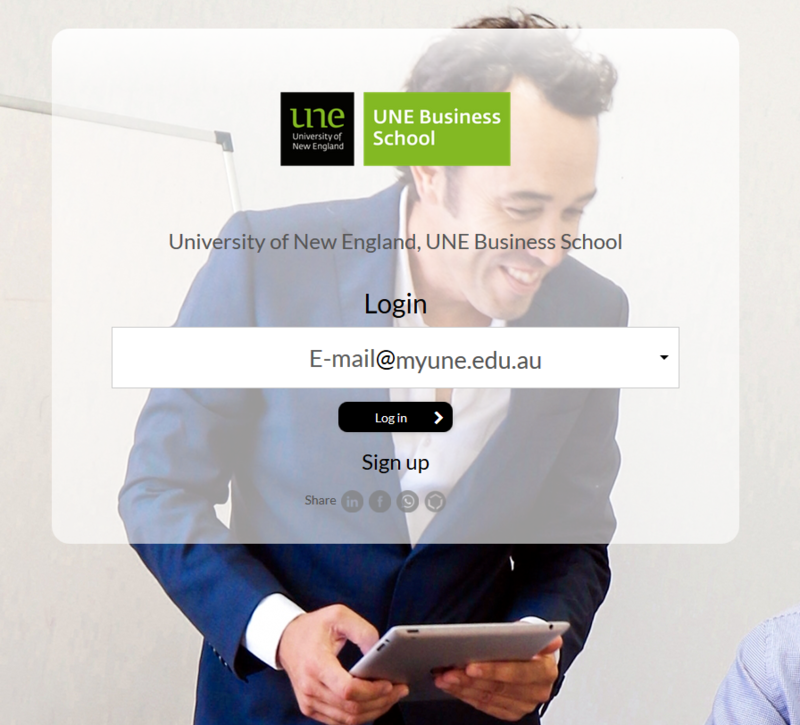 With the launch of the first global talent portal, UNE Business School has collaborated with EFMD Global Network to offer you your very own career portal, connecting you with global opportunities. The Corporate Members of EFMD Global Network have access to the portal to post their current placements and job opportunities. As a student of a member school of EFMD Global Network, starting today you can activate and login to your personal portal to find internship, trainee positions, apprenticeships and graduate positions that are relevant to you from companies around the world. New companies, new opportunities, and updates will constantly be added to the site. This global talent portal comes as an addition to all other existing initiatives and resources you have access to at school. It is targeted towards international students looking for placements back at home and local students that want to explore an international experience. Register, login and get started with the EFMD online assessment - this becomes your personal resource to understand your strengths, weaknesses and interests as you begin applying for international job opportunities.